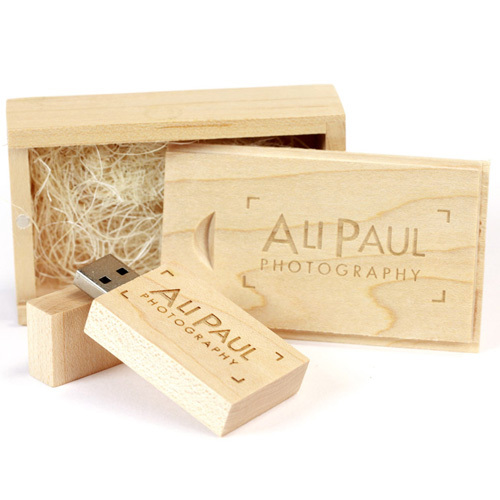 Our most popular Photographer Bundle - the Woodland USB memory sticks combined with our wooden “slide” box are a brilliant choice – the USB flash drive and the box are engraved with your logo, design or URL (whatever you want) both the box and the USB flash drive look and feel absolutely stunning. 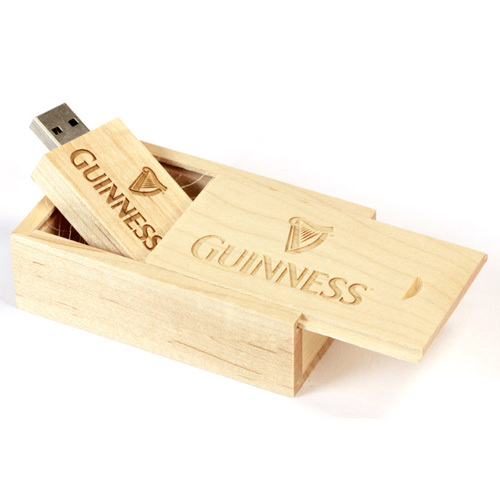 The lid of the Woodland USB drive is held in place by 2 discrete magnets and a single magnet is used to secure the lid of the wooden slide box in place. The slide box is supplied with a Coconut Coir Fibre filling (to compliment the “natural” feel of the package). 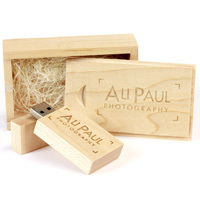 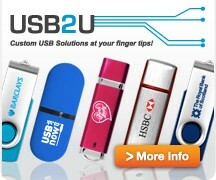 The Sample Pack - If you just want to buy ONE of these wooden USB sticks and boxes, perhaps to try them out or perhaps to personalise with your clients names then no problem you can buy one of our "sample packs" - it includes everything you get in the other larger "bundles" but you just get one of everything!